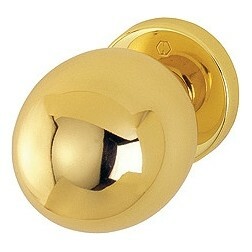 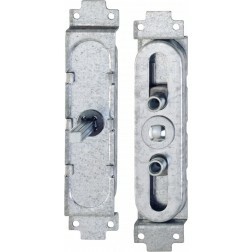 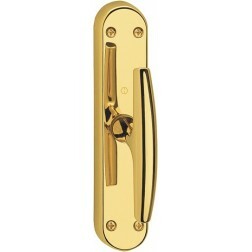 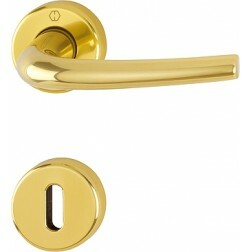 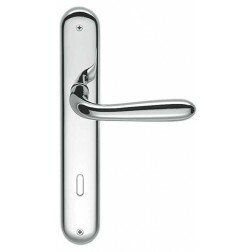 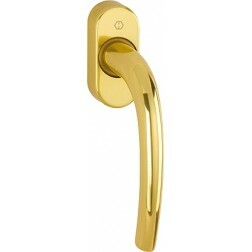 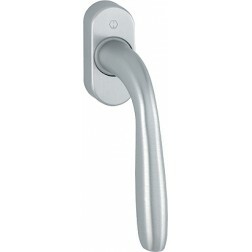 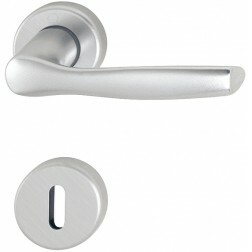 The hoppe cremonese window handle Atlanta series is robust, thanks to solid brass construction. 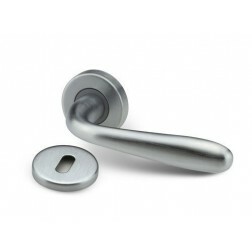 The two-tone finish is a perfect "habit" for this handle. 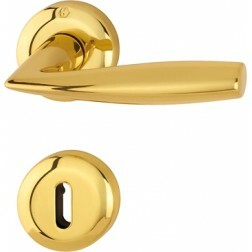 The finishes are varied with the possibility of protective coating Resista on the surface, that ensures the originality of up to 10 years.